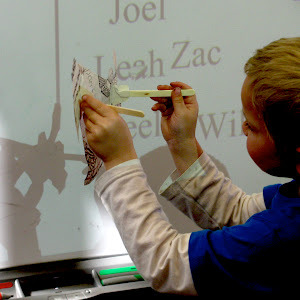 Participants explore the ancient puppetry form of shadow play. 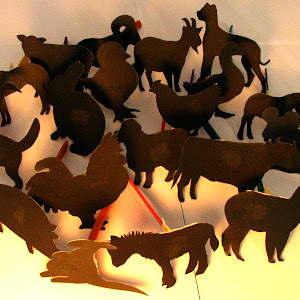 Workshops can include shadow puppet manipulation, shadow puppet making or a combination of both. Themes can include; expressing feelings, anti-bullying, individuality, sing-a-long songs, storytelling, movement, colours, and much more. 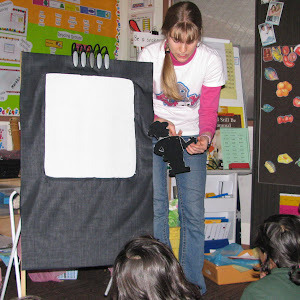 All puppet making materials and/or puppets and shadow screens are included. Half hour, one hour and 1.5 hour sessions available. 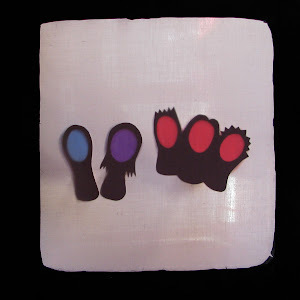 Holiday programs, schools, libraries, parties, functions, festivals, etc. For more info or to receive a workshop package quote, please contact us.